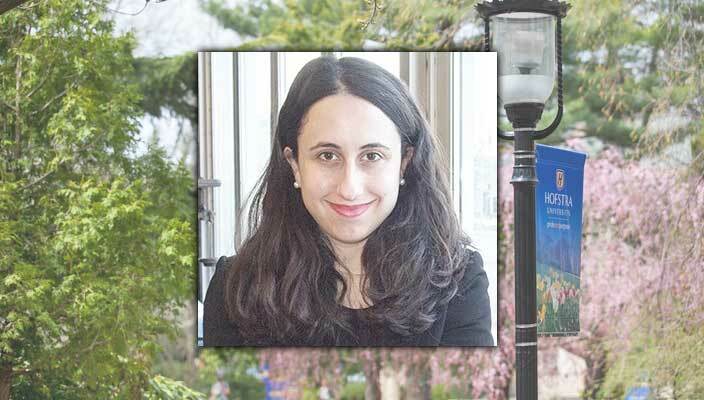 A new book by Kara Alaimo, PhD, Assistant Professor of Public Relations in Hofstra University’s Lawrence Herbert School of Communication, explains how to adapt communication strategies for different cultures around the world. 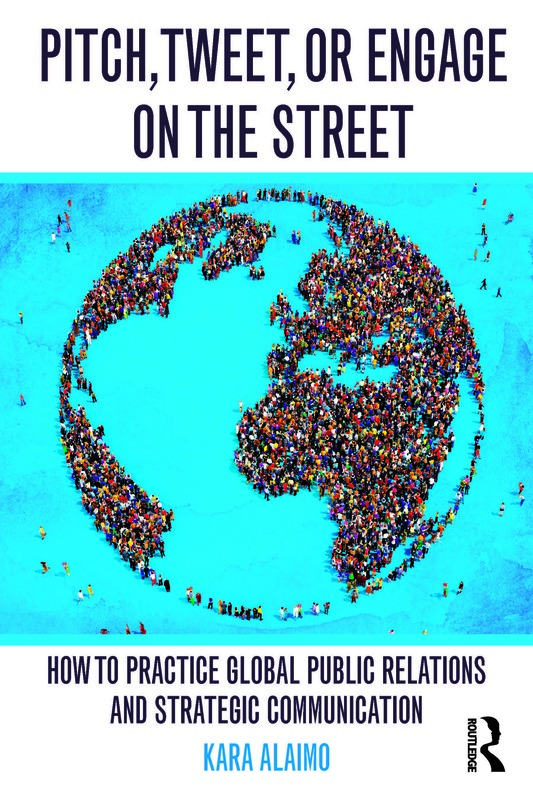 Pitch, Tweet, or Engage on the Street: How to Practice Global Public Relations and Strategic Communication, which was published today by Routledge, breaks down the world into ten different cultural groups and explains best public relations practices within each of them. 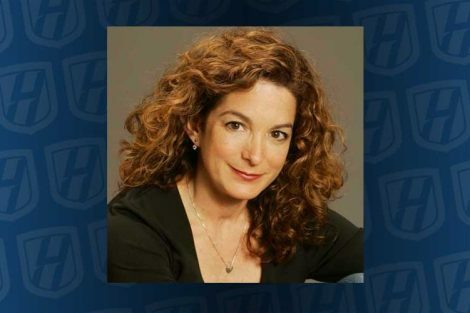 The book is based upon Dr. Alaimo’s interviews with senior public relations professionals in over 30 countries, as well as her own experience as a global public relations practitioner in the United Nations and in the Obama administration. Pitch, Tweet, or Engage on the Street explains key dimensions on which cultures differ within Asia-Pacific, Europe, the Middle East, the Americas, and Sub-Saharan Africa. For example, Dr. Alaimo writes that in the United States, spokespeople are expected to remain calm and cool during media interviews. By contrast, in the Arab world, when talking about emotional subjects, spokespeople are expected to visibly display emotion – otherwise, they will not be trusted. She also writes about the expectations of reporters to receive “brown envelopes” containing cash in exchange for media coverage in Sub-Saharan Africa and other parts of the world. Dr. Alaimo notes that one way that practitioners get around paying journalists in places where reporters are truly not compensated by news organizations for their stories is by offering meals at events and press briefings. 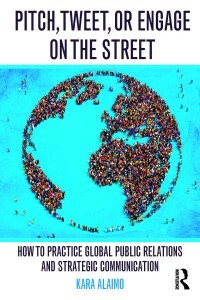 Pitch, Tweet, or Engage on the Street, which has already been adopted for courses at Hofstra University, Columbia University, and New York University, includes chapters on how to practice global public relations on behalf of corporations, non-profit organizations, and governments, as well as a chapter on how to effectively utilize major global traditional and social media outlets – from Al Jazeera to the Chinese platforms Weibo and WeChat. In addition to teaching in the undergraduate and graduate PR programs at Hofstra, Dr. Alaimo consults on global PR campaigns and designs customized employee training programs for companies on how to adapt messages and strategies for different global markets. Among her past positions, Dr. Alaimo was head of communications for the United Nations Secretary-General’s High Level Panel on the Post-2015 Development Agenda, a group of heads of state and other eminent thinkers convened to recommend the world’s current plan for eradicating poverty and achieving sustainable development. In 2011, she was appointed by President Obama as spokesperson for international affairs in the U.S. Treasury Department. For more information, visit karaalaimo.com and follow her Twitter handle, @karaalaimo.